Five centuries subjugated to the Ottoman rule and four decades locked very firmly behind the Iron Curtain turned Bulgaria into a distant, enigmatic country in the eyes of much of the rest of the world. Images of cheap wine downed at student house parties and budget ski holidays were my impressions about Bulgaria but all this belongs to the past. Today it’s a different country from what it was even ten years ago. As you can see from the dates on the top left corner, my first visit was before the Chernobyl Nuclear Power Plant Accident in April 2006. 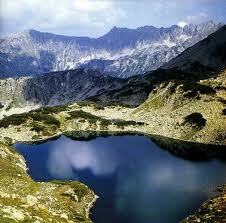 I went back for two really short visit after many years so many things have changed dramatically after that big gap. 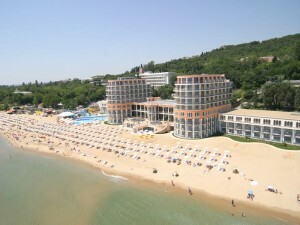 For most foreign holiday-makers, Bulgaria’s main attraction is its long, sandy Black Sea Coast, which still boasts stunning beaches and picturesque bays despite the expansive construction work. Getting around the country is easy, with cheap and efficient public transport to get you between the cities and everywhere in between where the traditional, slow pace of life continues much as it has done for centuries. Here you’ll come across monasteries, filled with fabulous icons, as well as old ladies and their curious grandchildren that still stare in wonderment at the arrival of outsiders. 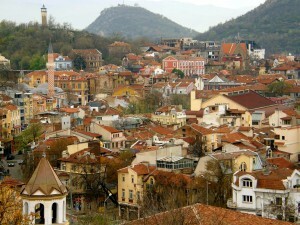 The cosmopolitan city of Sofia with its lovely parks, sociable alfresco bars and fascinating museums can keep you busy. On the other hand, you have the Revival architectural treasures and Roman remains of Plovdiv, and the youthful maritime cockiness of the seaside town Varna. 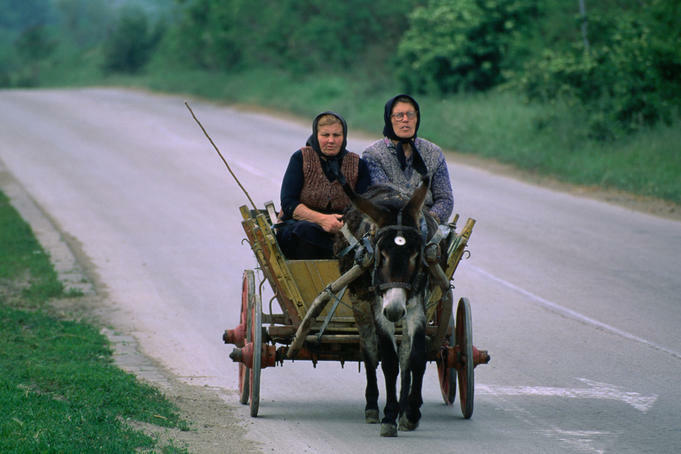 Bulgaria still tries to have the feel of a nation at a very important crossroads. Massive foreign investment has created a construction boom, not just around the larger beach and mountain tourist resorts, but in the cities, too. At the same time, the Bulgarian population is declining faster than almost anywhere else, with their wages being amongst the lowest on the continent. As a result of all this, there are increasingly long and bitter strikes everyday. The environmental damage caused by overdevelopment has been a particular cause for public alarm over recent years. There are several national and international organizations campaigning to bring some of these issues to wider world attention. However Bulgarians are a patriotic bunch. When they ask you, as they often will, if you like their country, they genuinely care that you leave with good impressions. 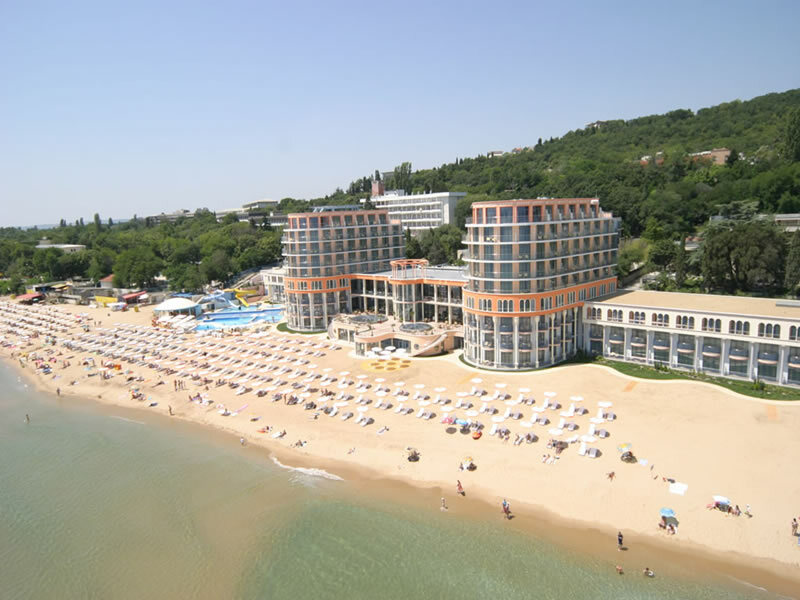 Prices have certainly risen since Bulgaria became a member of the Europe, but compared with countries in Western Europe, travellers will find it a cheap destination and an easy one to travel around, once you’ve mastered the Cyrillic alphabet and enough Bulgarian to buy a bus ticket. If you manage to bring your own transport like I did, the whole country is yours to explore. In my last visit in 9/2014 it was for me the third and for Rochelle the first. The previous two times that I came by here, I must admit that I wasn’t impressed by the country, something that didn’t change a lot this third time. With not a lot of time on our hands, we visited Velico Tarnovo and Sozopol. I have to admit that Velico’s old town was definitely worth the visit. As for Sozopol, the new ugly town that was attached next to it ruined the atmosphere. Highlights to remember were the extended bike ride (we both had a hard time sitting for a couple of days) in Velico’s poorest parts and our romantic fall off the hammock on the beach of Sozopol. Although it was really cheap and gave us the chance to bring our budget down, we couldn’t find a place to spend more time there. At the end we both agreed that Bulgaria is a country that doesn’t really have any top tourist attractions and that’s why most people use it as a transit destination. 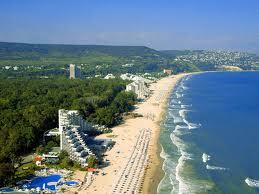 With so little to offer, we stayed only for three days in Bulgaria and continued further east to Turkey. 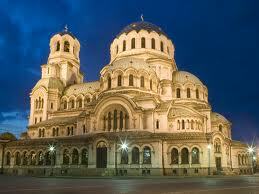 Bulgaria isn’t one of my top destinations but it’s still an interesting blend between the past and the future. For people that are interested to explore just that, it can be quite a site. P.S.The pictures are downloaded from the internet.Back in 1984 I was too young to own a camera.